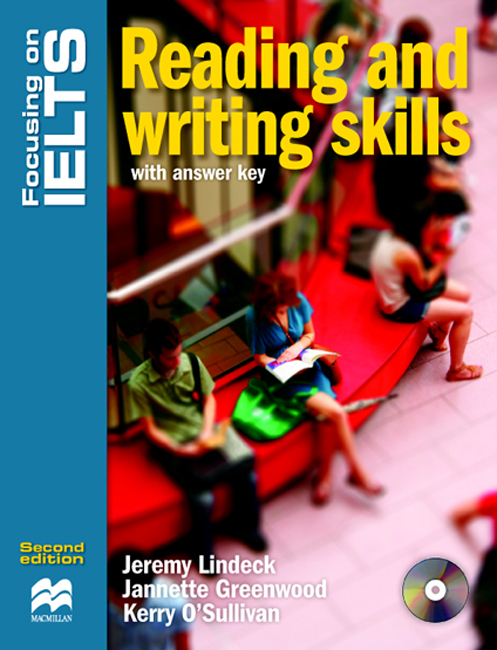 Focusing on IELTS: Reading and Writing Skills, contains practical, in-depth strategies for developing reading and writing skills in preparation for the IELTS examination. Ideal for self-study or class use, it has been designed for students who need to focus on specific test skills. Suitable for both the Academic and General Training modules.